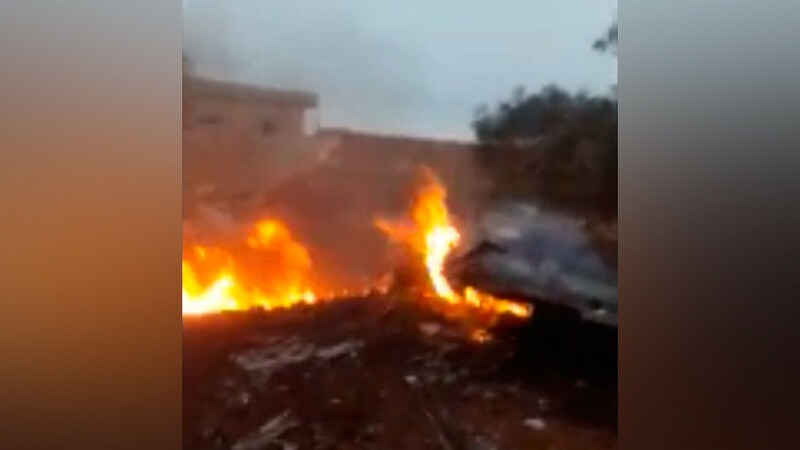 The downing of the Su-25 jet in Idlib is a rare case of Russian aircraft lost in combat operations in Syria, where the Russian Air Force played a key role in crushing the terrorists. 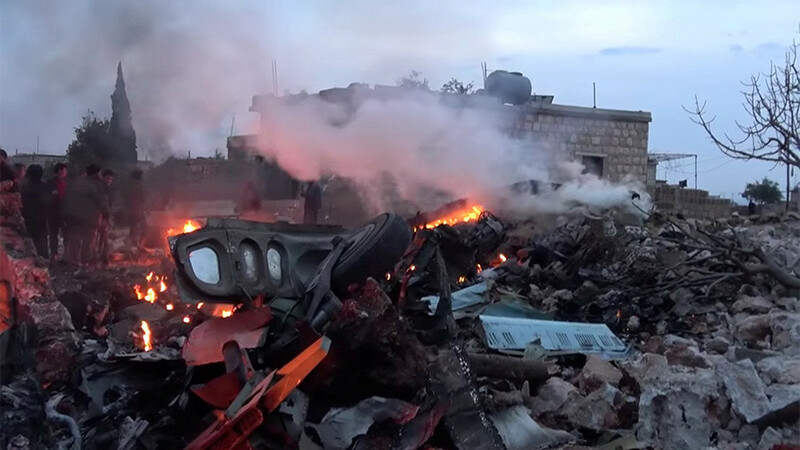 The attack in northwestern Syria, which left a pilot dead, has served as a stark reminder of the danger Russian pilots face while engaged in close combat or low-flying missions as part of the anti-terrorist campaign. 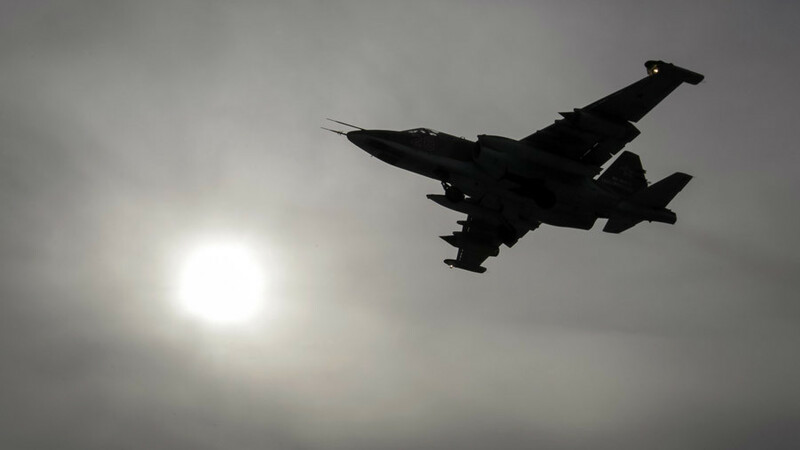 The Su-25 jet was downed in a de-escalation zone in a suspected MANPAD attack. It was not immediately clear which militant group was really responsible for the attack, or how it had obtained the man-portable air-defense weapon. RT lists the other times during which Russian lives were lost and aircraft downed or destroyed by enemy fire. A Russian military transport Mi-8 helicopter was downed in Syria on August 1, 2016. The aircraft was on an aid mission delivering humanitarian supplies to the northern Syrian city of Aleppo. 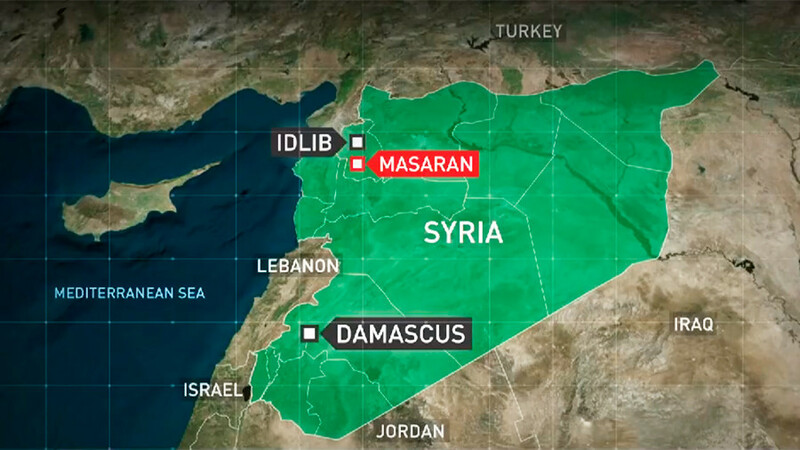 It was downed by ground fire over territory controlled by Al-Nusra terrorists, the Russian General Staff confirmed. 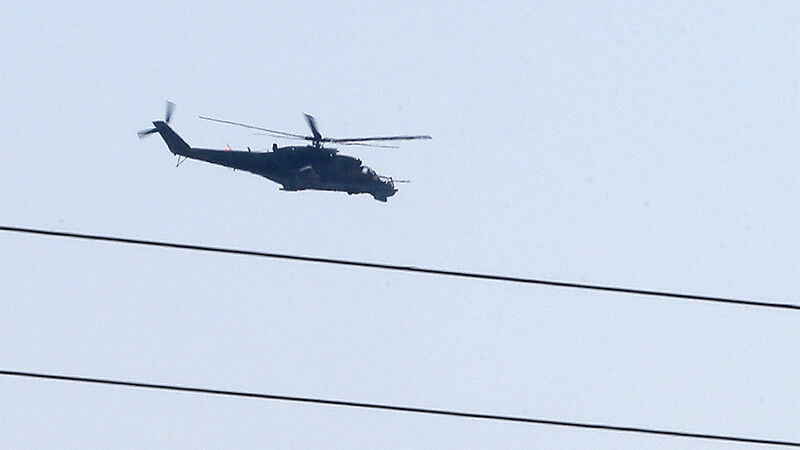 The helicopter was on its way back to the Khmeimim Airbase when extremists opened fire. All on board, including three crew members and two officers of the Russian Reconciliation Center in Syria were killed in the attack. 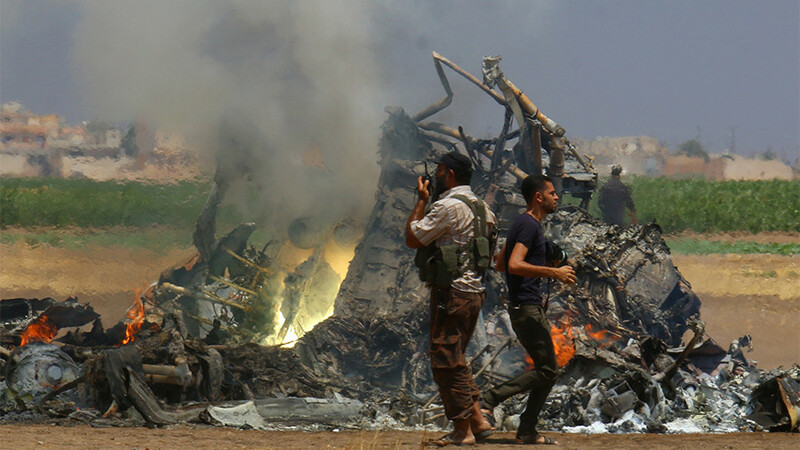 “They died heroically as [the crew] tried to divert the helicopter to minimize casualties on the ground,” Russian presidential spokesman Dmitry Peskov said at the time. On July 8, 2016, a Russian-made Syrian Mi-25 attack helicopter piloted by a Russian crew was shot down while attacking advancing Islamic State (IS, former ISIS/ISIL) terrorists near the city of Palmyra. The Russian pilot-instructors were conducting a calibration flight on the Syrian Army aircraft when they received a request for help from Damascus. The terrorists were pushed back and the attack thwarted. However, the Mi-25 was hit in the tail with a missile and crashed to the ground after having fired on a group of advancing extremists. Veteran chopper pilot Ryafagat Khabibulin, a decorated and renowned military pilot who saved numerous lives over his 25-year service died in that battle. Khabibulin’s co-pilot was also killed. 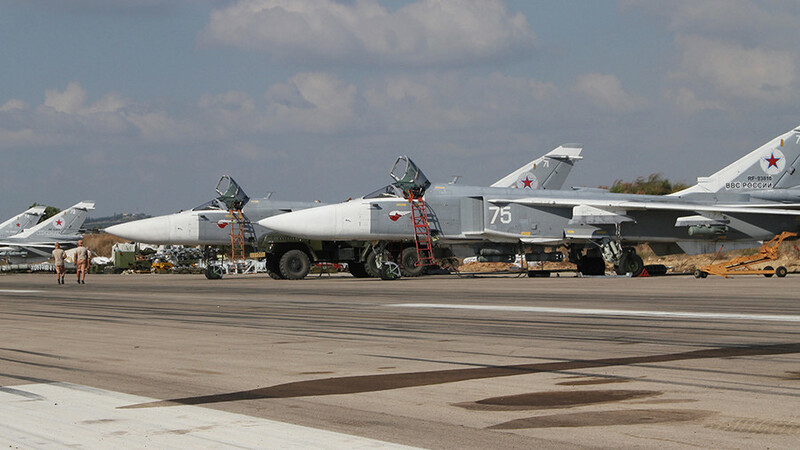 One of the most high profile incidents involving attacks on Russian aircraft in the Syria campaign took place in November 2015. 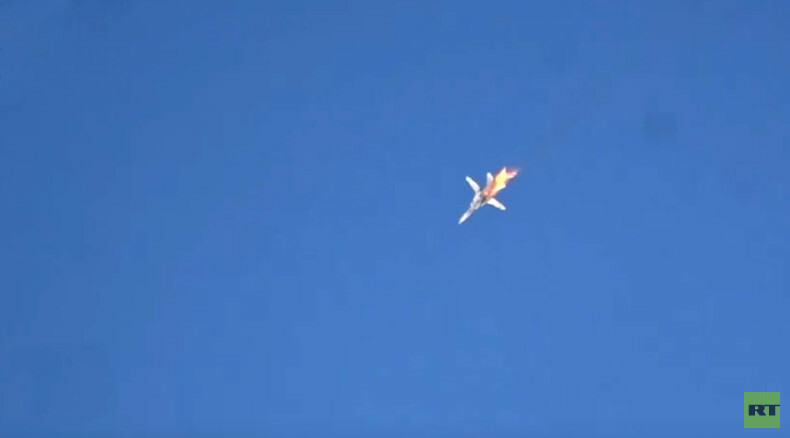 On November 24, a Russian Su-24M tactical bomber that was performing a combat sortie over Syrian territory in the vicinity of the border with Turkey was downed by a Turkish Air Force F-16 fighter jet. The pilots of the Russian bomber managed to eject, but one of them was killed on the ground by local militants backed by Ankara. The second pilot was rescued. One of two Mi-8 helicopters that were taking part in the search and rescue mission for the pilots of the downed Russian Su-24 was fired at from the ground, and had to land close to militant positions. A Russian Marine was killed in the attack, while the rest of the crew and servicemen on board the helicopter were safely evacuated to the Khmeimim Airbase. The aircraft was subsequently destroyed. 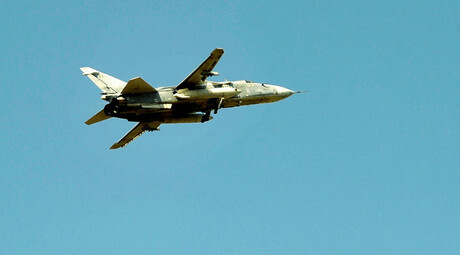 The downing of the Su-24 bomber triggered mega tensions between Moscow and Ankara. President Vladimir Putin called the incident “a stab in the back,” and imposed sanctions on Turkey. In June 2016, Turkish President Recep Tayyip Erdogan apologized for the attack in a written statement, leading to a normalization of bilateral relations. The killing of the pilot on Saturday brings to 44 the number of Russian servicemen killed in action since the start of anti-terrorist operations in Syria which began on September 30, 2015 at the request of the Syrian government. In total, Russia's Air Forces have lost ten aircraft, including three Su-24 attack jets, one Su-33 and one MiG-29 fighter jet as well as five helicopters during its campaign in Syria. Five of the aircraft were not engaged in combat but crashed because of technical faults. 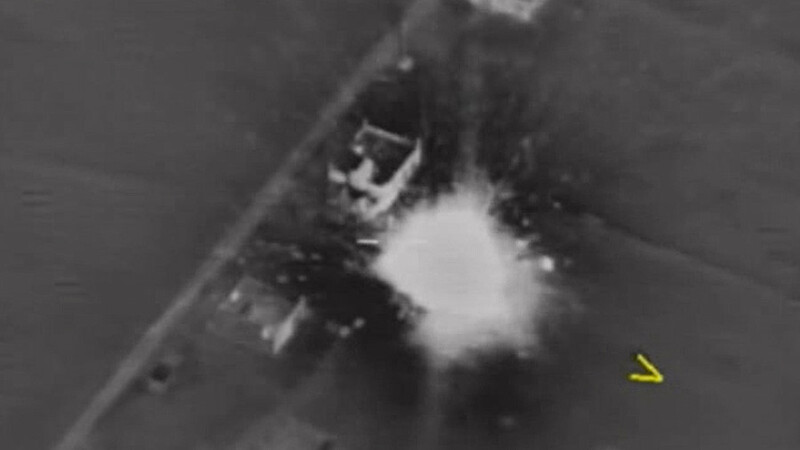 The Russian air campaign lasted from 2015 until December 2017. During a surprise visit to Khmeimim Airbase on December 11, 2017, president Putin announced the withdrawal of a “significant part” of the Russian military contingent from Syria.